jpw systems has an installation team that is made up of both mechanical and electrical specialists. We install and maintain commercial doors, frames and hardware. As well, we install, test and commission full online access control and security systems along with video surveillance equipment and automatic door operators. 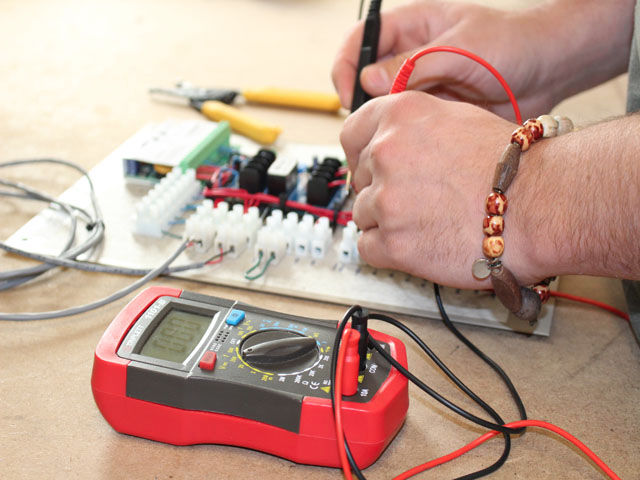 Our technicians are constantly attending factory certification courses and are up to date on all of the newest products. Besides installation and service, jpw systems offers preventative maintenance contracts and 24/7 service contracts.